Okay, here we go! One of my New Years Resolutions is to STOP neglecting my blog! I find that when I am blogging and reading other teaching blogs, I am MUCH MORE MOTIVATED in my classroom! 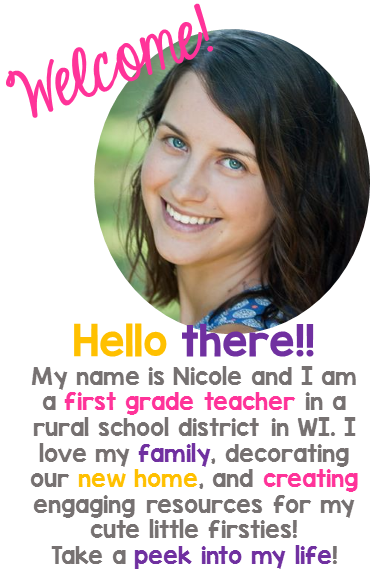 I am a better teacher, a more organized teacher when I am involved in the blogging world! 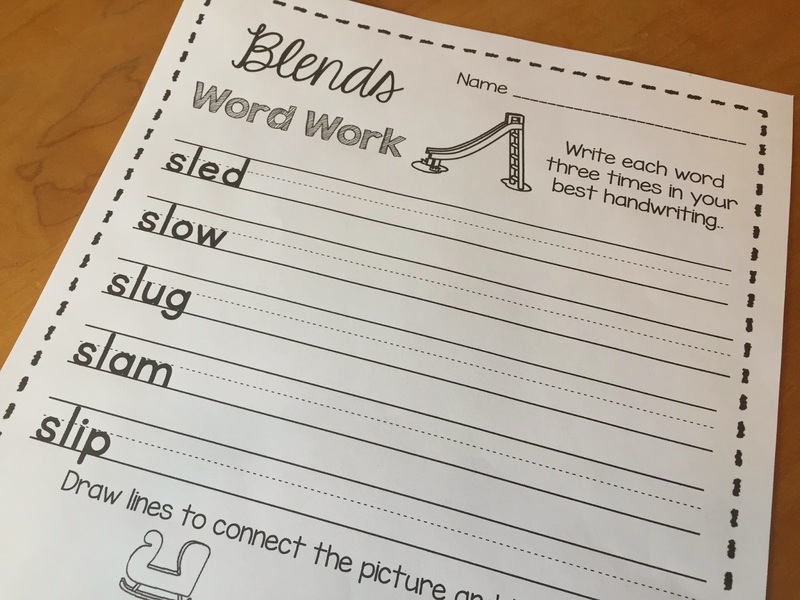 As we head back to school this coming week, we are starting to focus on blends for our spelling pattern. We are starting with L Blends. 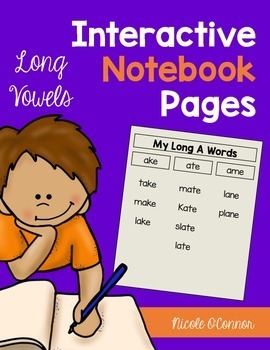 In the fall, we focus mainly on short vowel spelling patterns. Blends and digraphs get a little bit trickier so we will focus on them for the next few weeks! It seems like I am always prepping/creating up until the last minute, but I am really happy with the materials that I have for this beginning week of blends! 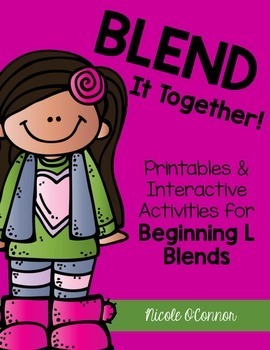 All of the L Blend activities in this post are included in my product, Blend It Together: Beginning L Blend Activities! 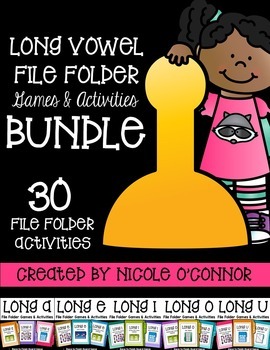 There is an exclusive freebie embedded in this post... my L Blend Memory Game!! 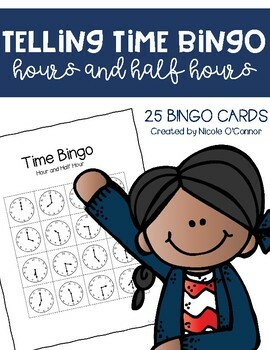 Next week, I plan to do all of these same activities with Beginning R Blends. 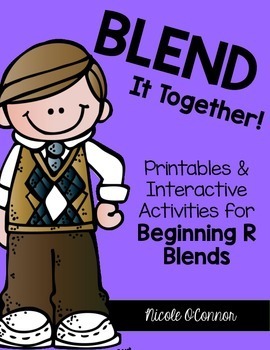 I also included a photo of my Blend It Together: Beginning R Blend Activities. During this Phonics Round, I am pulling small groups and individual students for reading instruction and intervention. 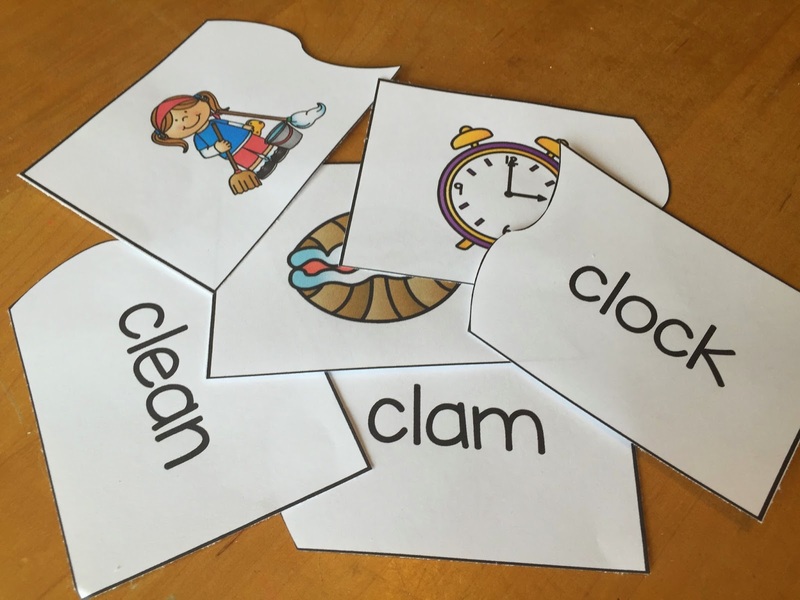 Therefore, it is essential that the phonics activities are independent activities so that I can have uninterrupted time with my reading groups! Each day after our Phonics Round, we complete Word Work Centers. 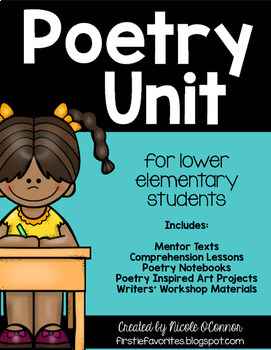 There are 5 centers for the week and students complete one center each day. 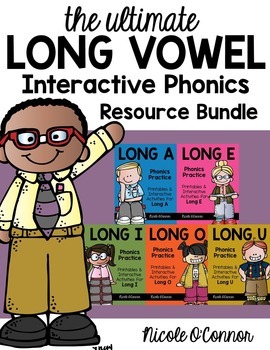 Here are my plans for this week with some L Blend focus materials and also some previous used word work to practice sight words and weekly spelling words! Center 1: L Blends Connect 4 Game with a Partner! Students roll a dice and cover a picture with the corresponding blend. My L Blends pack includes 5 different game boards. 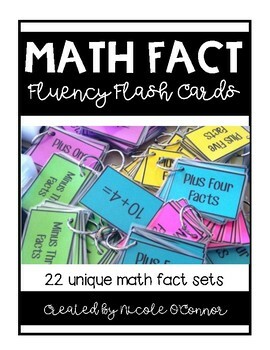 I may also use these in my reading groups! I like to laminate these and students can cross of the picture with a dry erase marker. I printed these on my cute two-sided cardstock! Blue zebra print on the back. How cute are these?? Center 2: L Blends Memory Game! Students match a picture to its matching beginning blend! 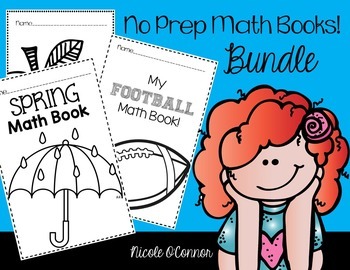 Super easy to prep and the kids will love it! Grab a freebie of this game here! Center 3: Practicing spelling words and sight words with beads! This is an old stand by for me and my students NEVER tire of these!! I have two different types of beads: the large colored beads or the smaller, white, square beads! I organized them in old pencil boxes and it has worked really well! I'll take this opportunity to explain our weekly word list. 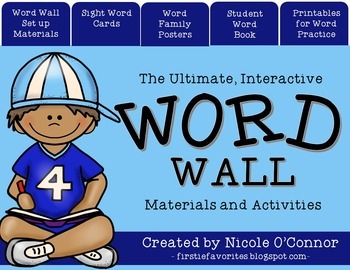 Each week, students practice 5 new sight words and 7 "word family" or phonics-based words. I have the words on little laminate cards so that students can complete their work anywhere in the room and have the words handy! 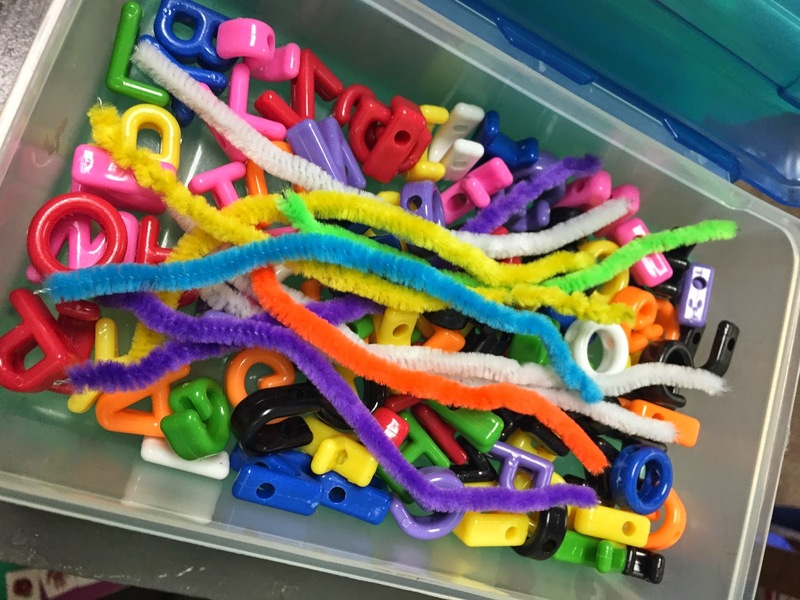 Here's my little word list basket and the dice for one of my other word work activities this week! 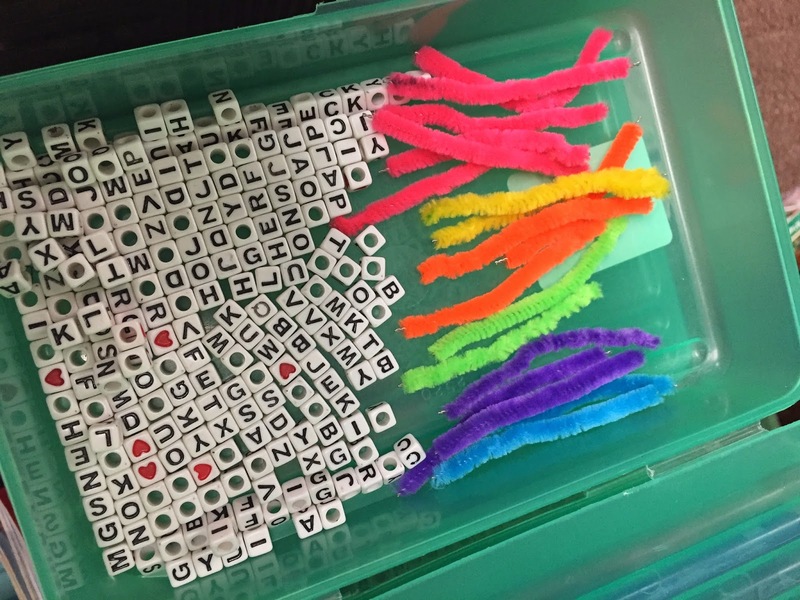 Here are my word list cards and beads in action last year!! Center 4: L Blend Puzzles!! Center 5: Choice of a spelling practice page! 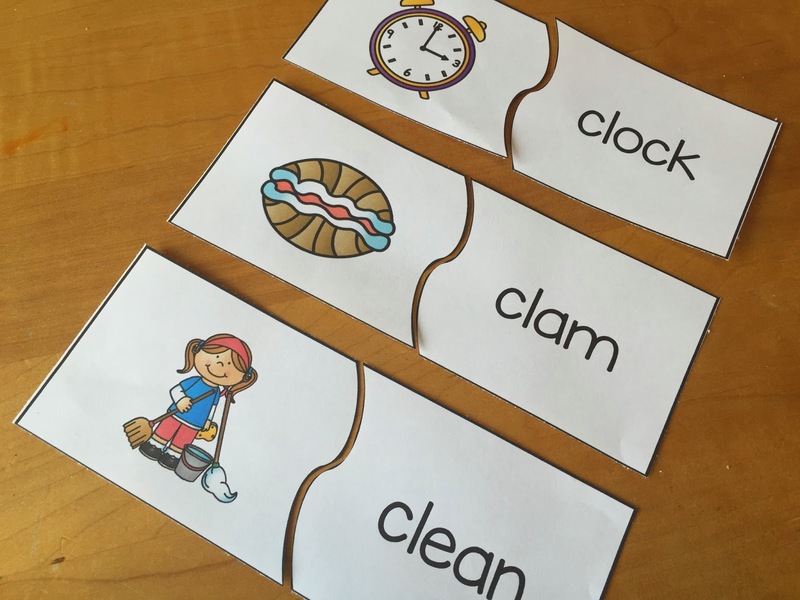 Students can choose a paper/pencil activity to complete with their weekly spelling words. 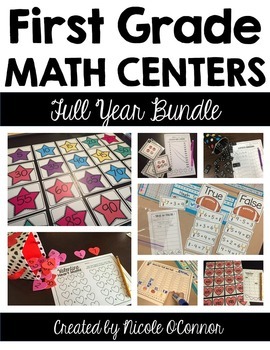 Many of these printables are FREE from this pack that I found during my first year of teaching and, oh boy, has it been a lifesaver!! 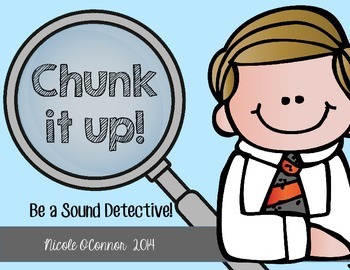 Sorry, the picture is kind of dark, but check of the printables by clicking this link! The last part of our literacy block in the morning consists of either Work on Writing or Read to Someone. Here's our schedule for this week! I was hoping to have more time to write about what we are doing in each area but I have plenty of other stuff to catch up on! I'll save that for another post, another day! Now it's time to start prepping similar activities for our second week of blends: R Blends!! Enjoy and Happy New Year to you and yours!